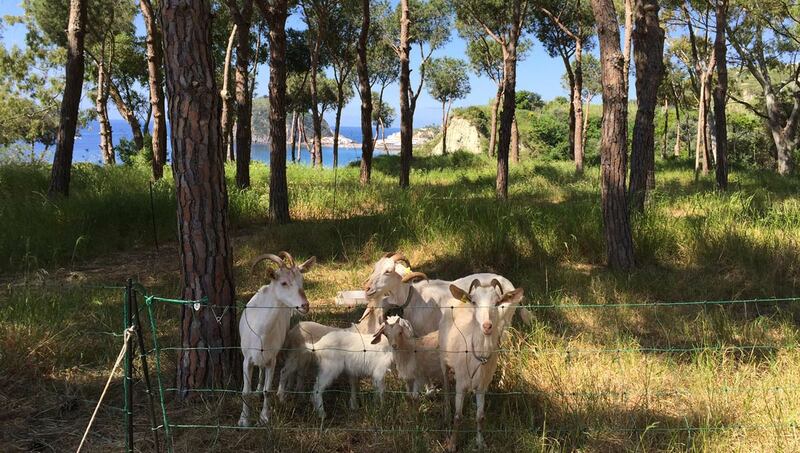 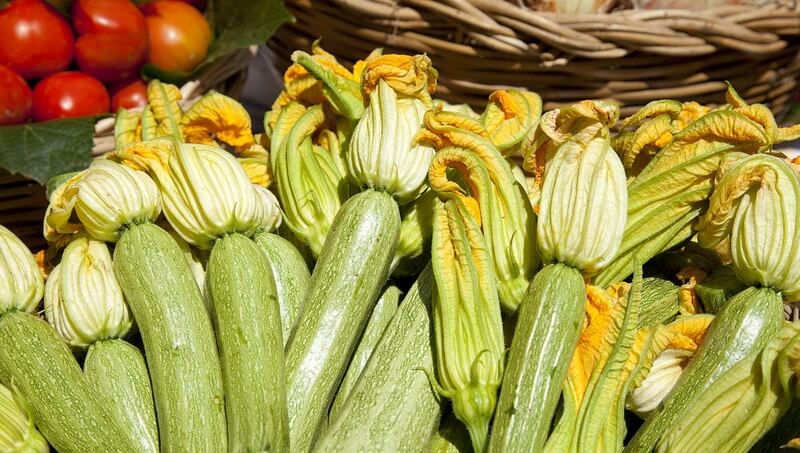 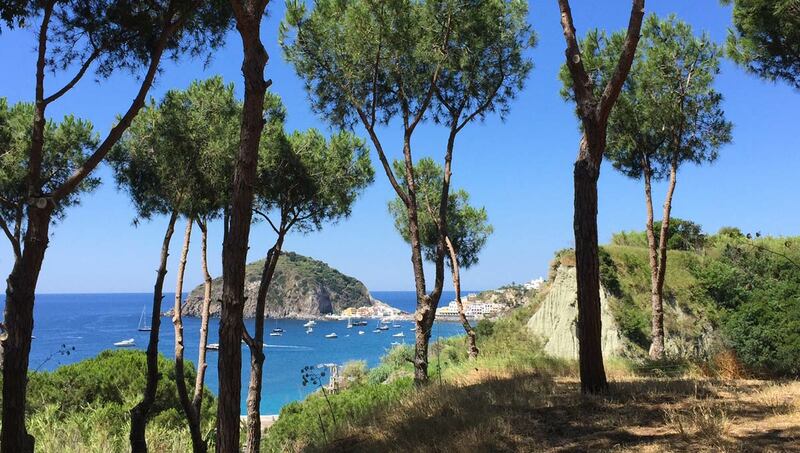 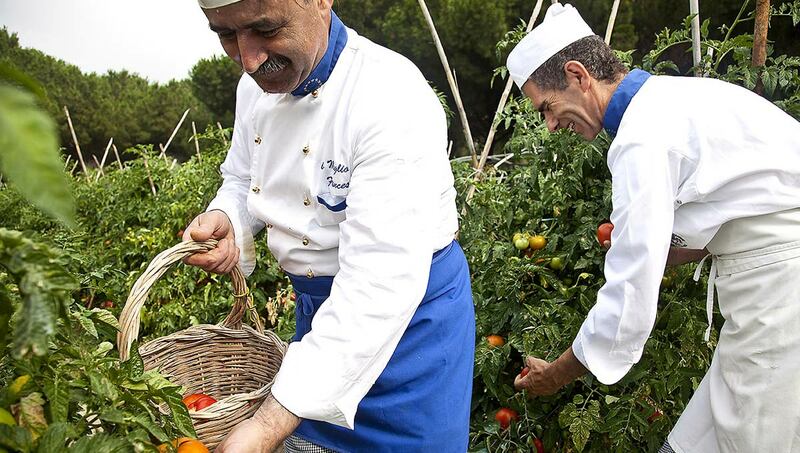 The Iaconos have been growing the organic garden located close to Maronti Beach for fifty years. 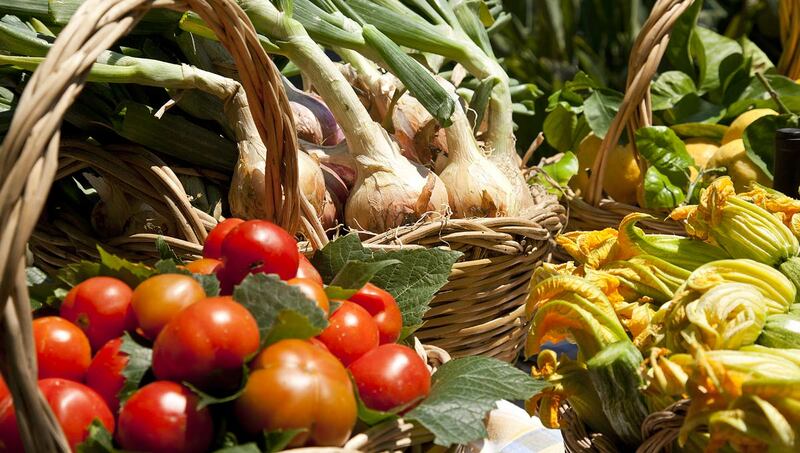 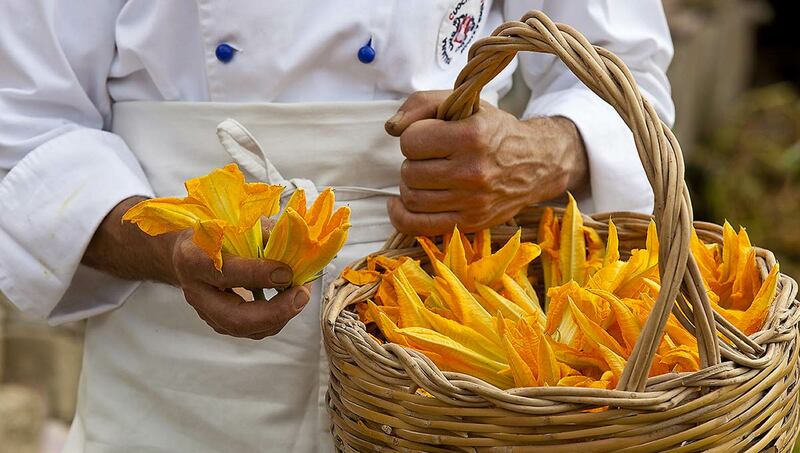 Its genuine produce is a staple of our gastronomy. 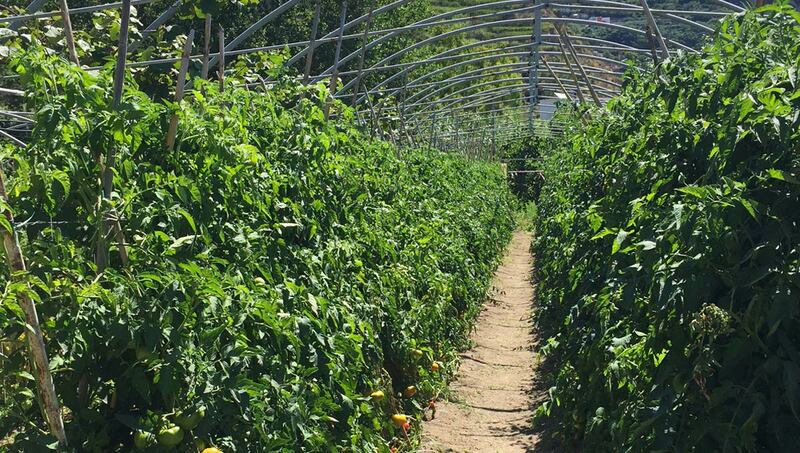 Working, sowing, fertilizing, and growing the garden is a hard job but it is also a process that, season by season, reminds us that we are part of a natural world we love and respect. 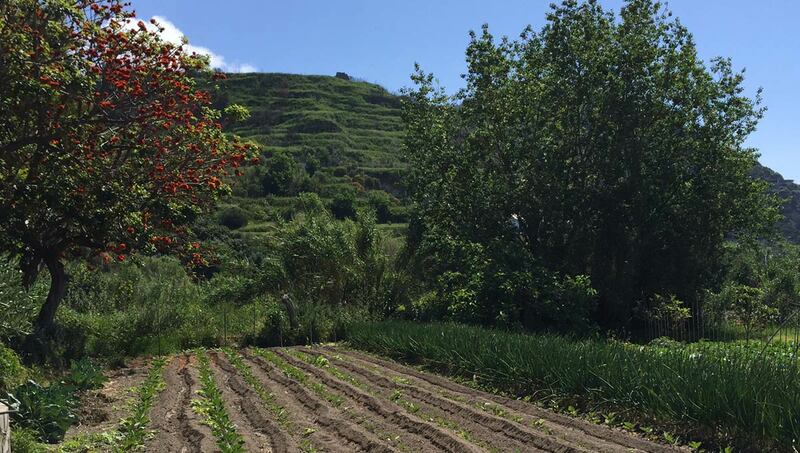 The garden is also a link to our island and a way to take care of it. 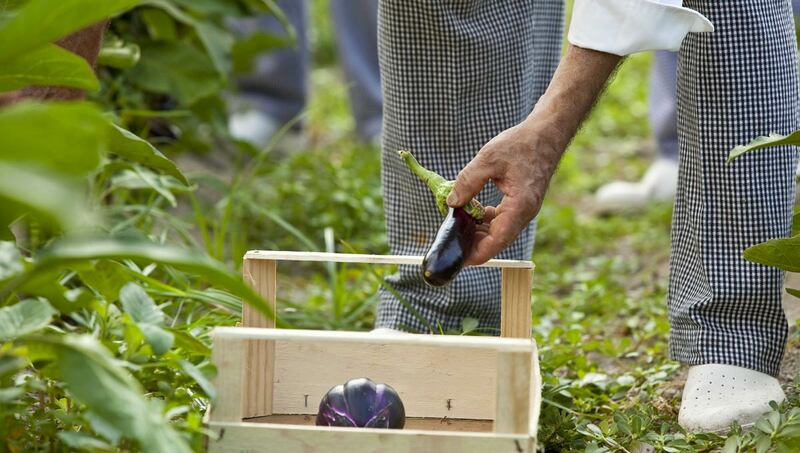 Today Tenuta Don Nicola is expertly managed by Roberto Iacono who carries on our beloved family tradition: tomatoes, eggplants, peppers, zucchini, potatoes grow abundantly and harmonically due to the use of organic fertilizers and to the magic of this land that is called the “green island” for its extraordinary fertility. 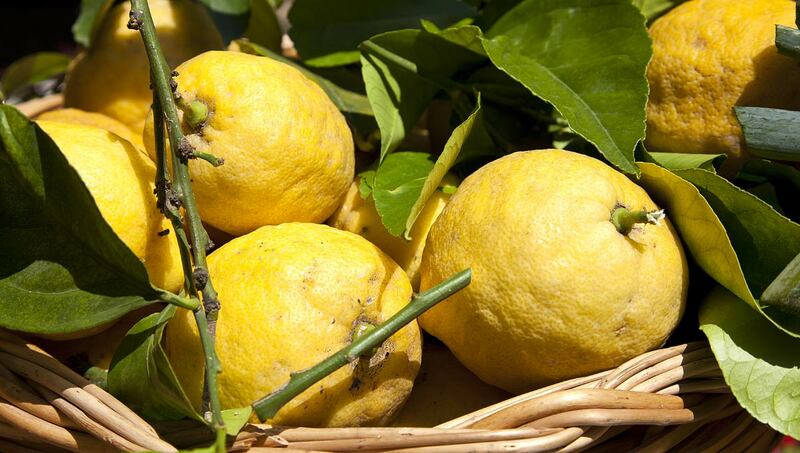 The minerals contained in the soil give strength and a special taste to our produce, the sun helps it grow and the light breeze blowing from the sea during the day and from the top of Mount Epomeo in the evening lends it a lovely smell and shape that enhances its quality and typical taste. 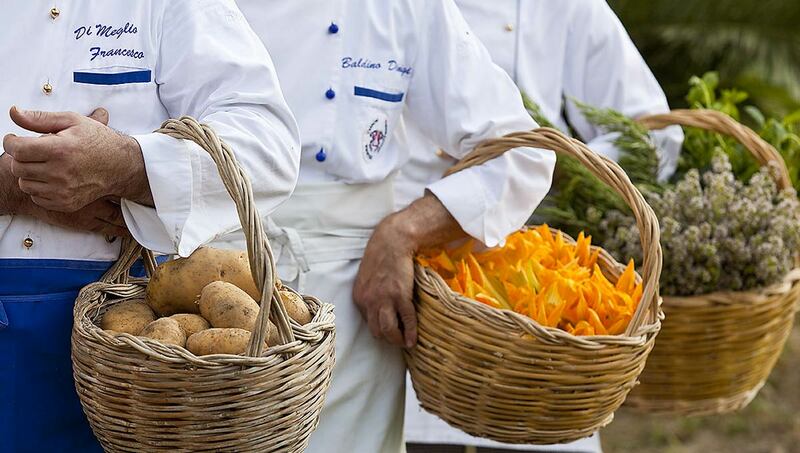 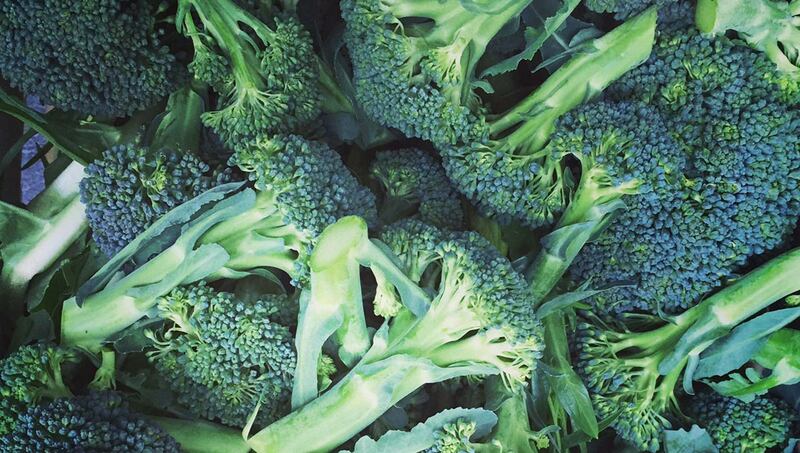 These vegetables are the main ingredients of our delicious and healthy preparations that follow the seasonal cycles. 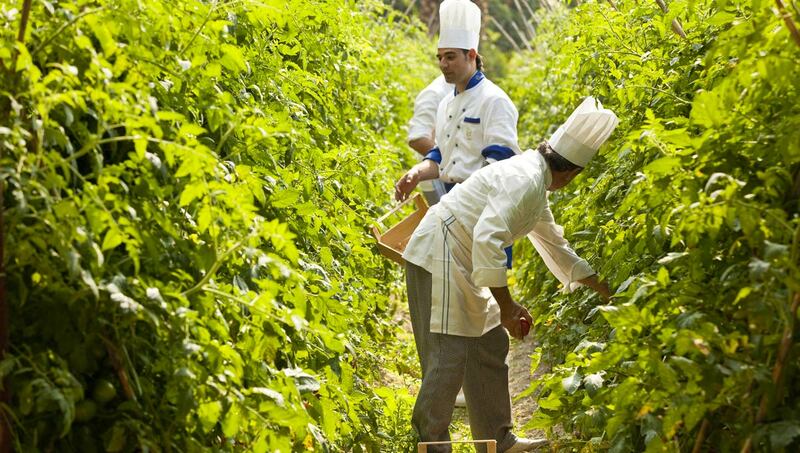 By choosing to eat local produce our guests choose healthiness and high quality. 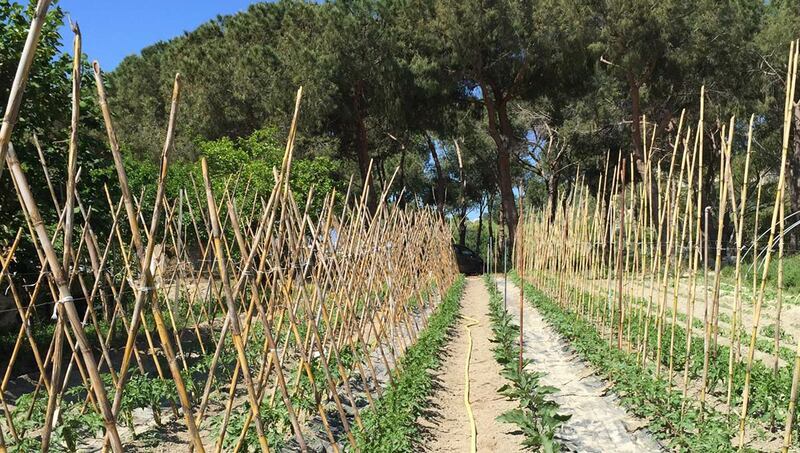 We love and care for the natural environment and we love to share this precious experience with our guests with weekly tours of the organic garden.